All guitar players are on a never-ending quest for the perfect tone, and are constantly trying to discover the right combination of effects to achieve the sound we hear in our heads. Will getting a specific pedal solve our tone problems, or is it simply the way our rig is configured? 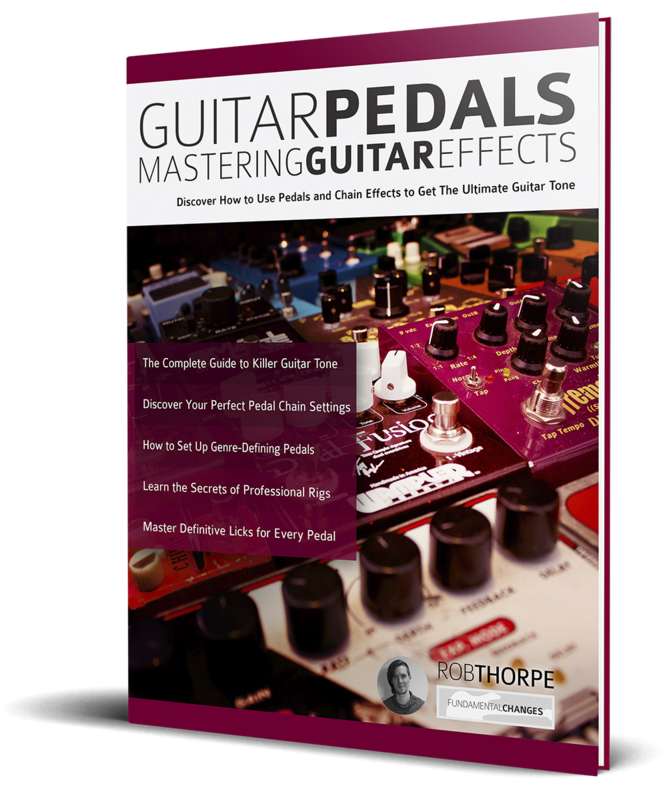 Guitar Tone Guru Rob Thorpe Gives a complete rundown on every type of guitar pedal, and answers all these questions and more in Guitar Pedals: Mastering Guitar Effects.If you have ever wrestled with your tone, this book is for you. Should distortion come first or last? What about modulation? Certain pedals should sound great but kill my tone? What am I doing wrong? What’s the difference between a Big Muff, a Tubescreamer and a Reaper Pandemonium? 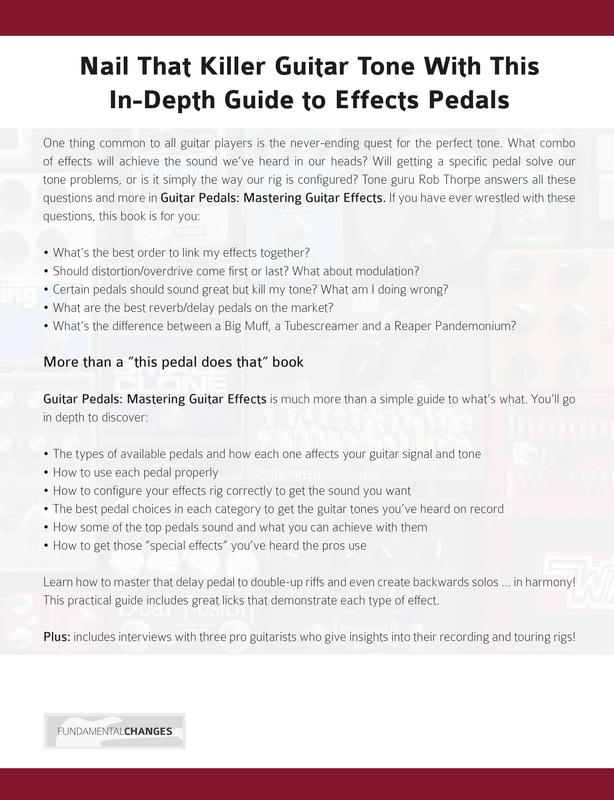 Guitar Pedals: Mastering Guitar Effects is much more than a simple guide to the types of guitar effects. The best distortion, compression, modulation and delay pedals to use… and when! Learn how to master delay to double-up riffs and even create backwards solos … in harmony! And much more. 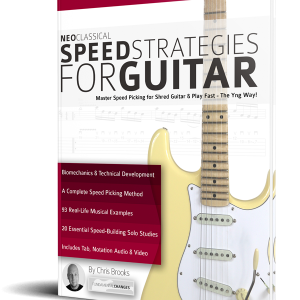 Guitar Pedals: Mastering Guitar Effects includes studio quality recordings todemonstrate how each stomp boxes sound and you’ll learn dozens of useful guitar licks appropriate to each effect. Plus, an all-important chapter on how to chain effects togetherand build up your pedalboard! 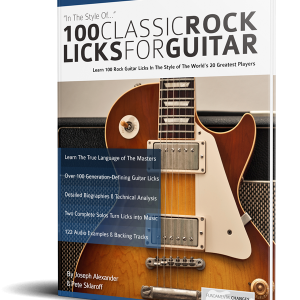 Each type of effect is demonstrated with some great licks. Studio quality audio is FREE to download. You’ll actually hearthe difference between a Big Muff and a Tubescreamer; an Astrospurt and an MXR Phase 90, and many more. 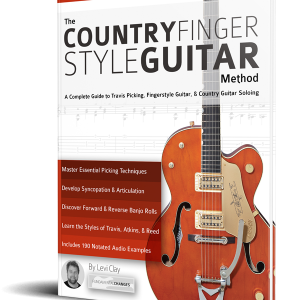 Not only will you learn how to build your rig for maximum tone, you’ll learn some cool licks that highlight the best qualities of each effect. 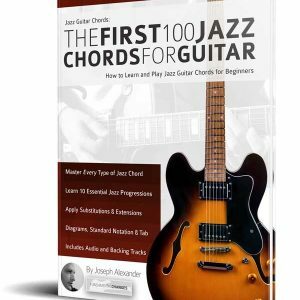 Above all, this is a practical guide that teaches you to use guitar pedals to create the perfect tone.